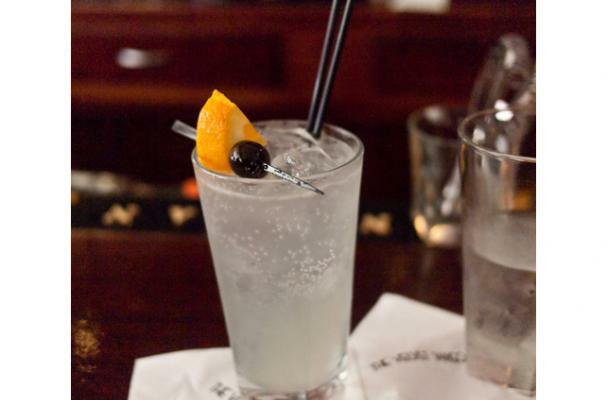 The Tom Collins is a classic gin-based cocktail. A super simple sipper, there's no wonder why it's a classic! Spruce it up with Marschino cherries, an orange wheel, a dash of lime or fresh blackberries for a fruity infusion! Fill a cocktail glass with ice and place all of the ingredients in the glass. Stir, sip, savor.